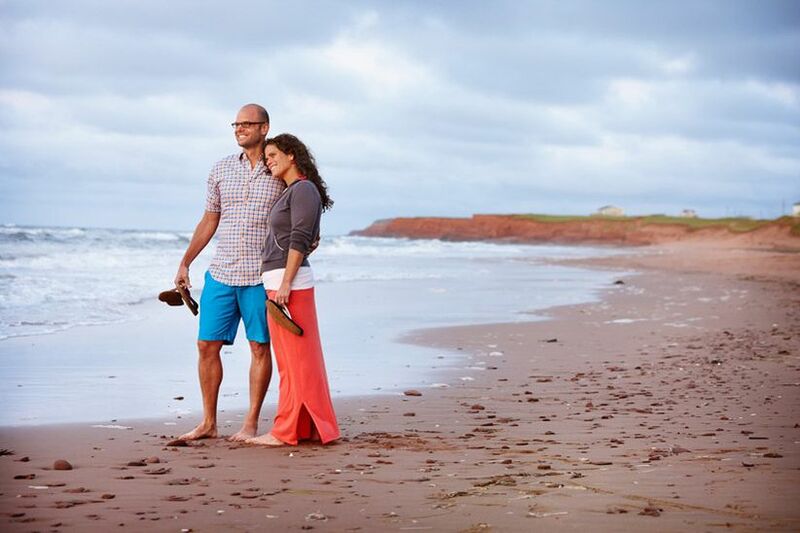 The Ultimate Prince Edward Island Honeymoon Checklist | Wedding Ideas ARE YOU A VENDOR? 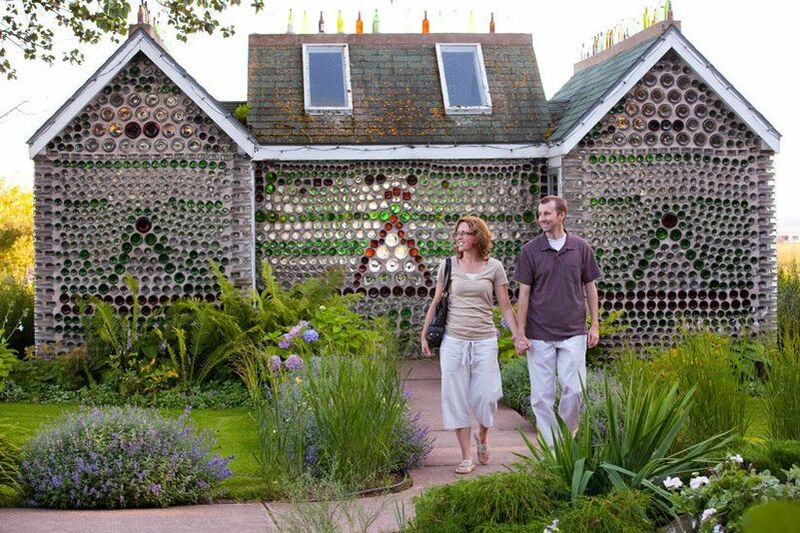 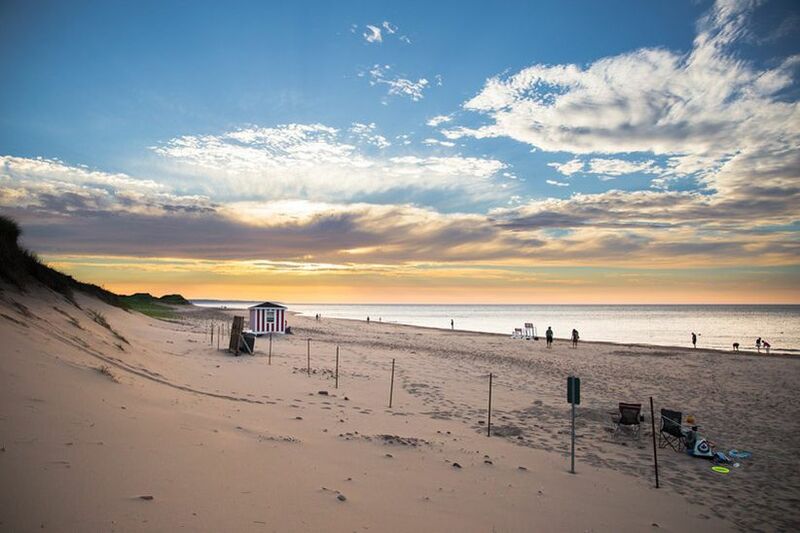 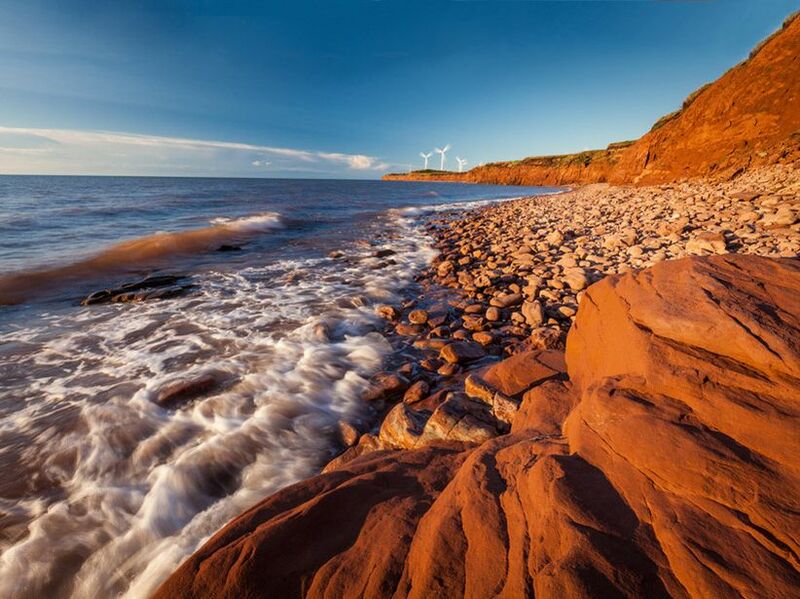 Prince Edward Island is one of Canada’s top honeymoon destinations. 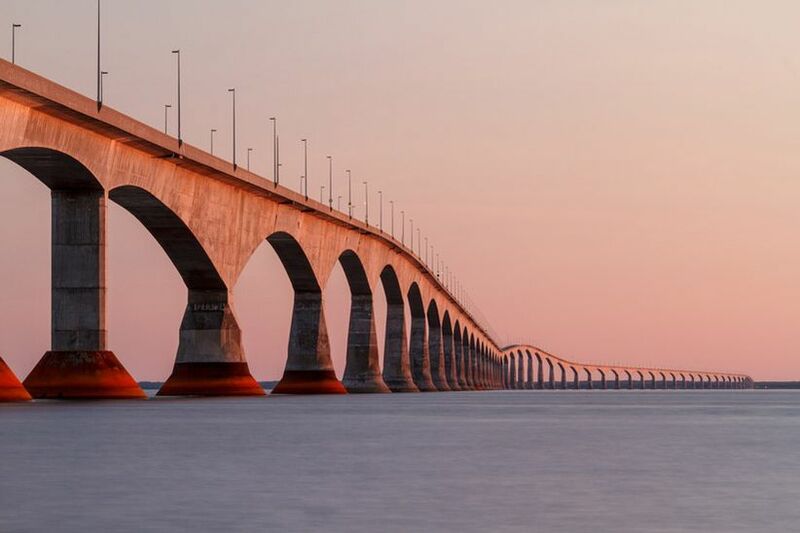 It’s quieter than bustling metropolises like Vancouver and Toronto but still has plenty to offer its visitors. 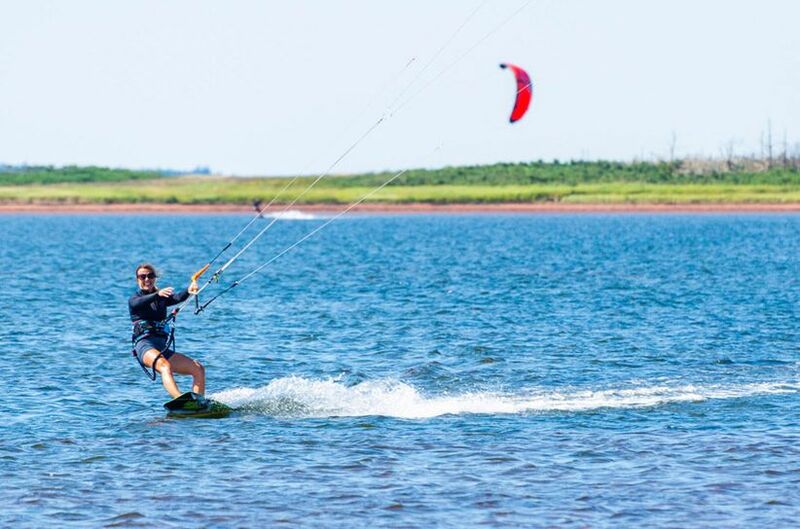 That’s right, from top notch seafood spots to adrenaline pumping activities, PEI’s got it all. 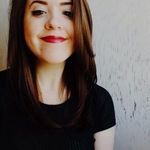 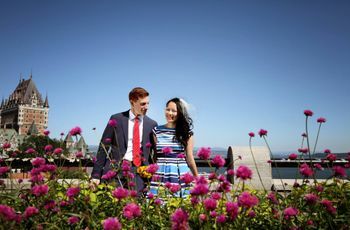 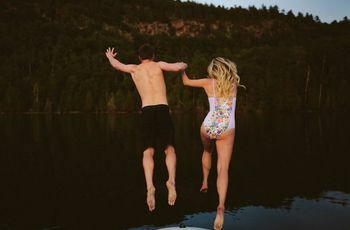 If you’re looking to head to the Maritimes for your first vacation as a married couple, here’s everything you need to do while you’re on the island. 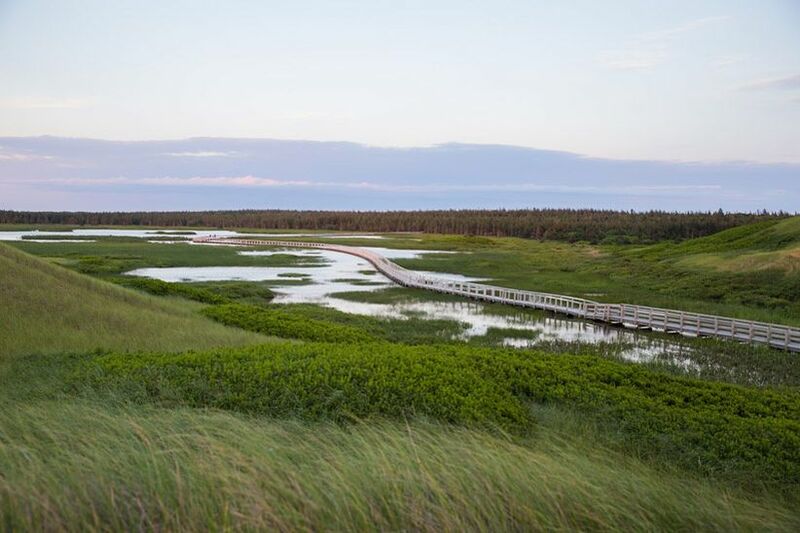 Here is the ultimate Prince Edward Island honeymoon checklist.